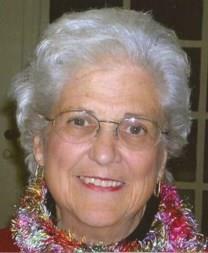 It is with sadness we report the passing of Mary L. Christian. Mary was a long-time MEA member from Flint/Region 10 and former MEA President, MEA Vice President, MEA Scholarship Chairperson, and MEA-Retired officer among many, many other state and local committees. Mary’s funeral service will be Friday, October 28, at First Presbyterian Church, 746 Saginaw Street, Flint, MI 48502 (downtown).Visitation is at 10:00 a.m. and the service at 11:00 a.m.. For a complete obitutary click here.